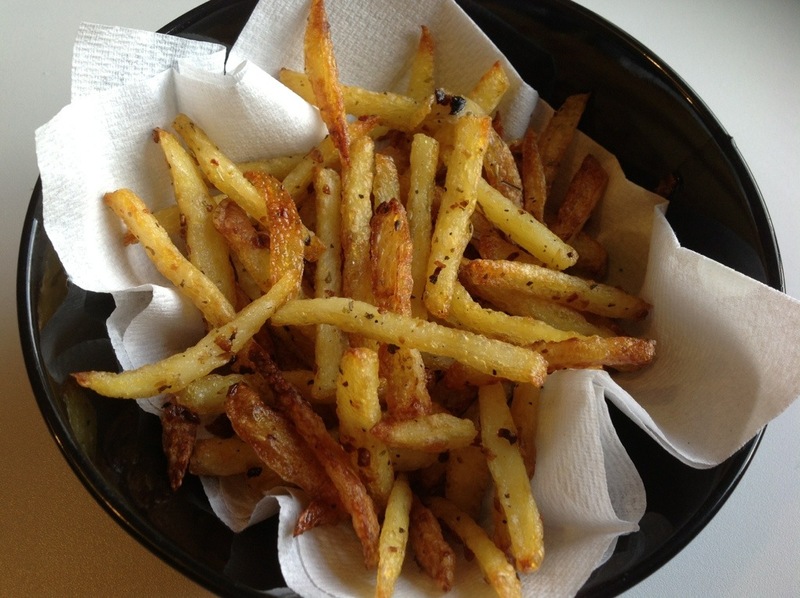 Amazing garlic and herb french fries! 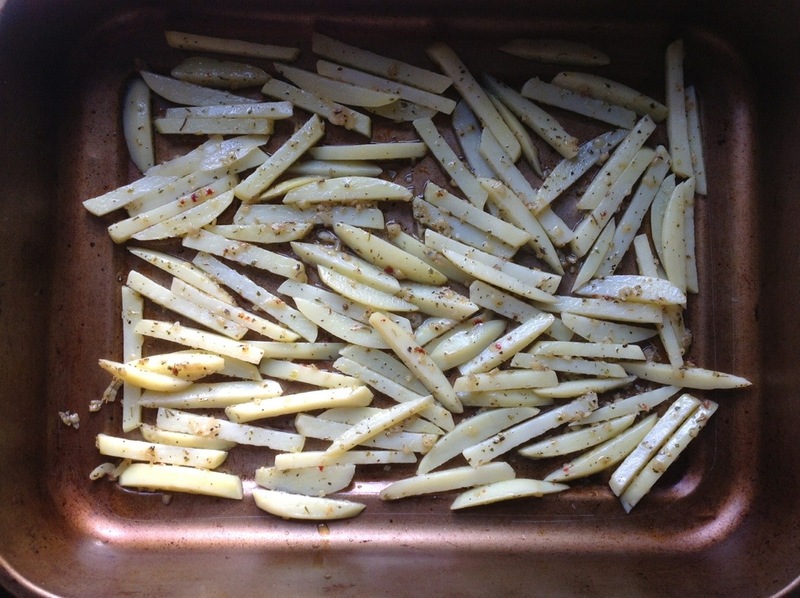 I had a craving for fries yet I’d kind of had enough of plain fries so I thought why not make some with a flavour? 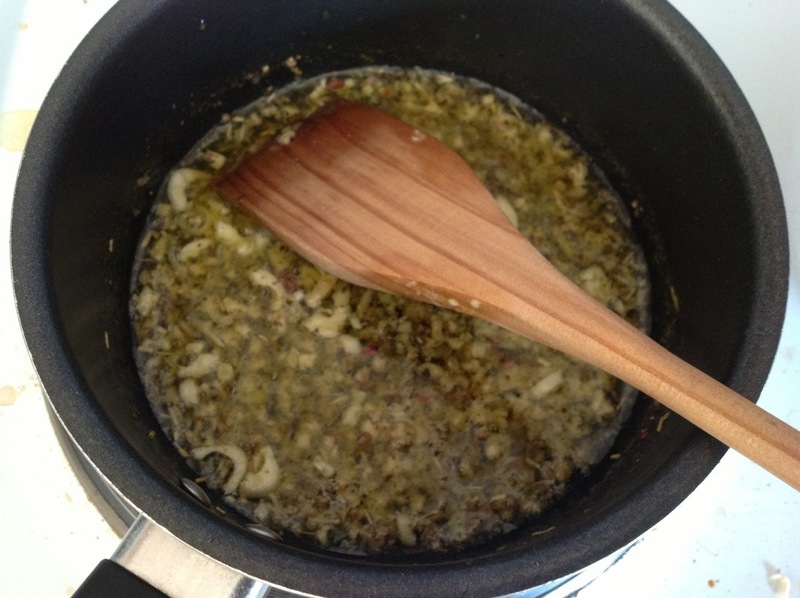 I love garlic and I had some mixed herbs so I thought they would go well together….. 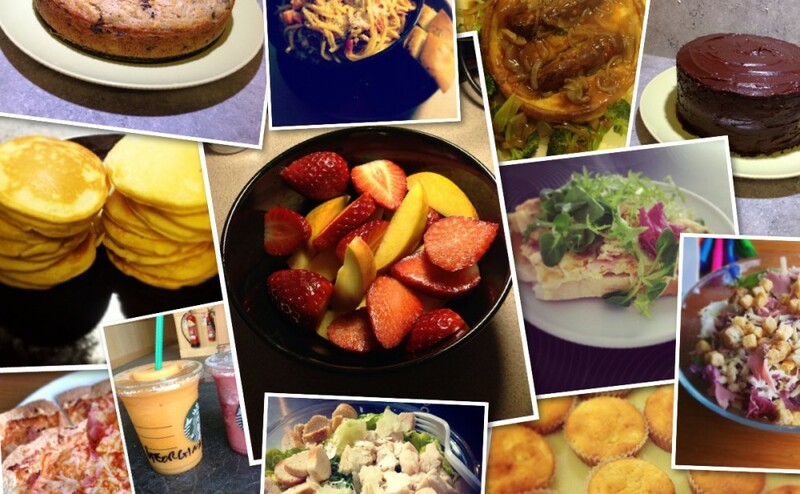 I think I ended up making one of my best food creations to date. 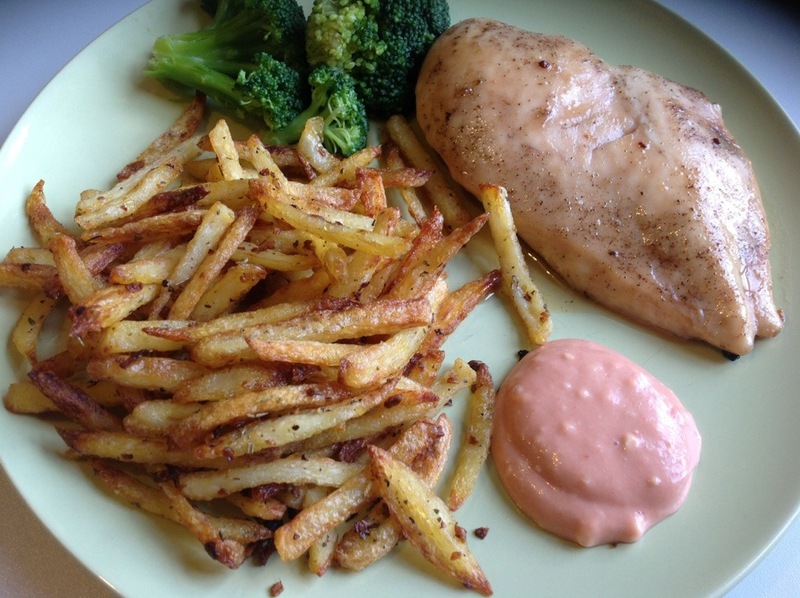 I served these fries with pink sauce( ketchup and mayonnaise) which were the perfect dip. 1. 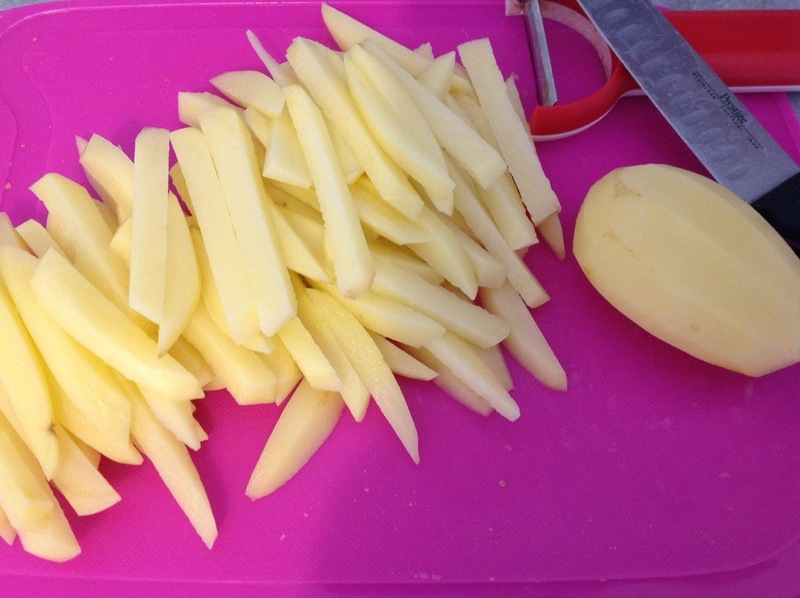 Preparation- peel the potatoes and chop into fries. Mince the garlic using a garlic crusher or just chop it by hand using a knife. 7. Bake in an oven at 230 degrees C for about 45-60 mins, flipping the fries occasionally, until they are crispy and a little browned. As you go along, remove any fries that are ready faster than others to avoid burnt fries and ensure maximum amount of fries to enjoy! 8. When the fries are done, soak of any excess oil with paper towel and serve them immediately with ketchup and mayonnaise dip! This entry was posted in Garlic, Herbs, potato, Savoury, Side dish and tagged french fries, Fries, garlic, herbs, potatoes by georginali. Bookmark the permalink.